They say beauty is in the eye of the beholder and the beauty industry is one that has all in it’s thrall, especially in Lagos where you are only as fine as your last appearance. 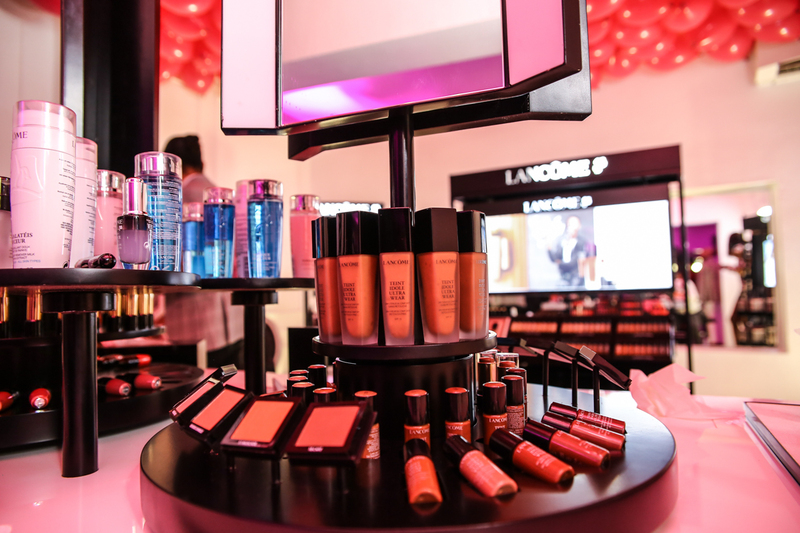 French luxury cosmetics house Lancôme, are one of the first to realise the importance of tapping into the Nigerian market and last month saw the grand unveiling of the My Shade, My Power Campaign, at luxury retail mecca, Temple Muse, highlighting Lancôme’s expanded 40 shades for their cult Teint Idole foundation. Because this is Naija, and we have form in being extra, 46 rather than the assumed 40 women participated in the campaign. 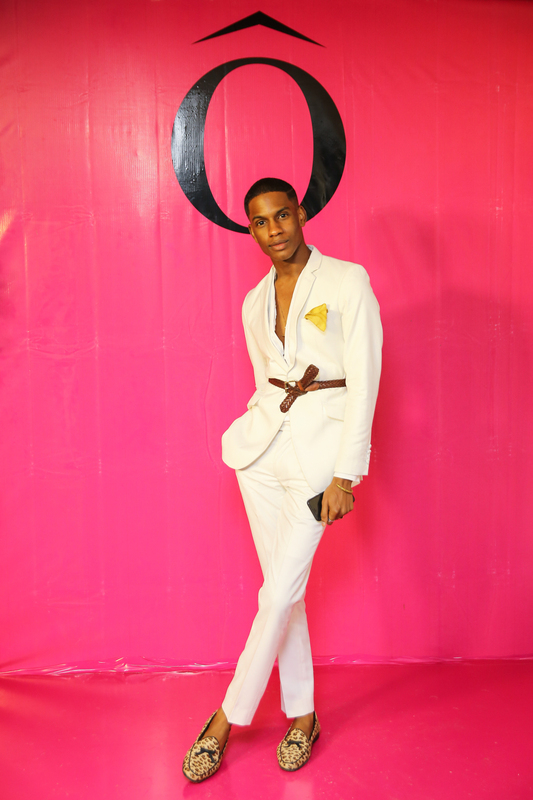 Let’s just say there was a surfeit of ‘fine girl, no pimple’ action! In days of old a company would have parachuted a campaign from another territory, maybe added an additional model of ambiguous racial origin to the selected images and let the might of their global brand recognition do the rest. 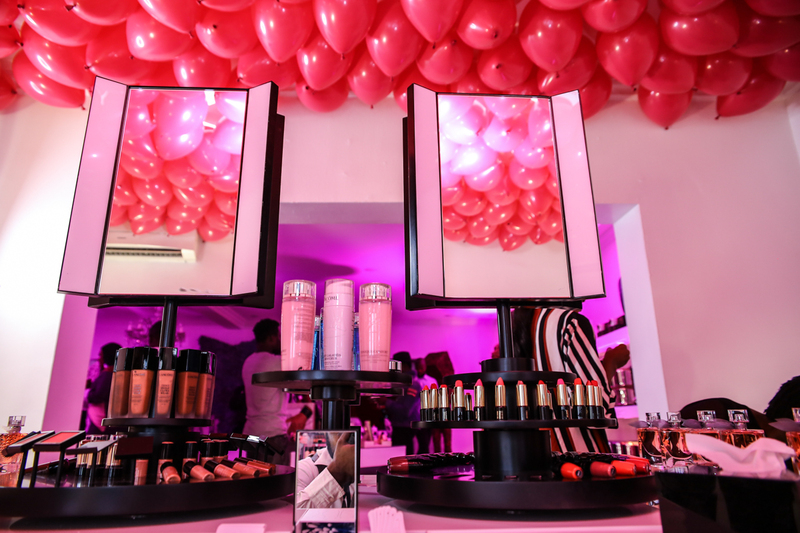 But herein was where the genius lay in the campaign, for the company chose to partner with Glam Brand Agency a strategic brand and communications agency with unparalleled expertise in bringing international beauty brands to African markets to giddying effect. 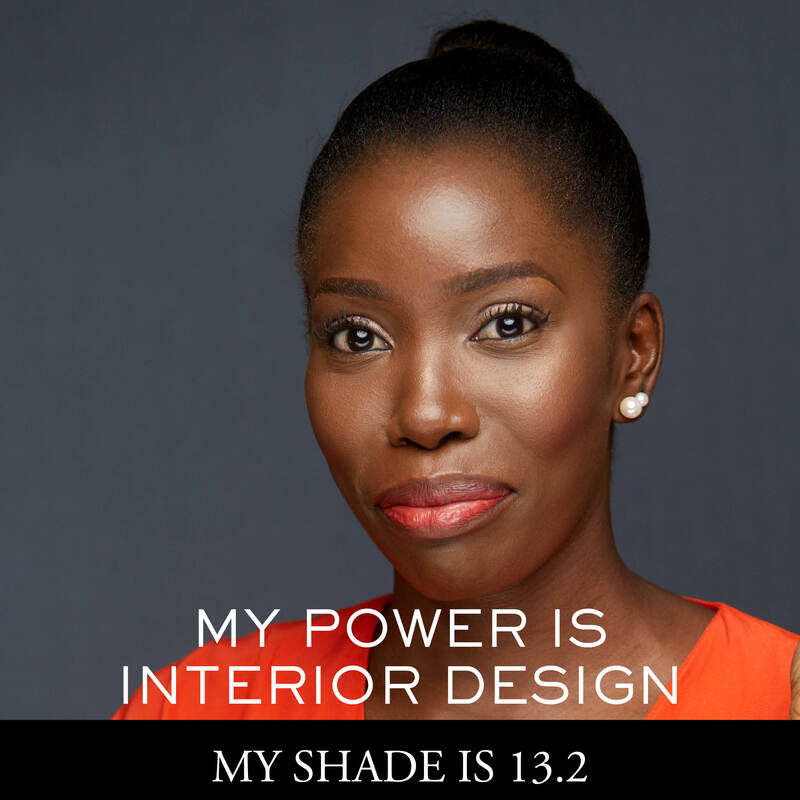 Founded by Bola Balogun, a fashion industry veteran who previously worked in New York before relocating to Nigeria and has been the brains behind bringing Maybelline, Dark & Lovely and Caroline Herrera to Nigeria (yes, our cosmetics game has a lot to thank her for, from face beats to date nights to just everyday look presentable moments), her team selected, like in other My Shade My Power campaigns, women from all walks of life and all ages who had distinguished themselves in their respective fields. Critically, all skin tones were represented, which was of particular import, especially in an environment where fairness has oftentimes been presented as the preferred currency of pulchritude. As the collage of the women included attested, inclusiveness was real and not a mere gimmick. 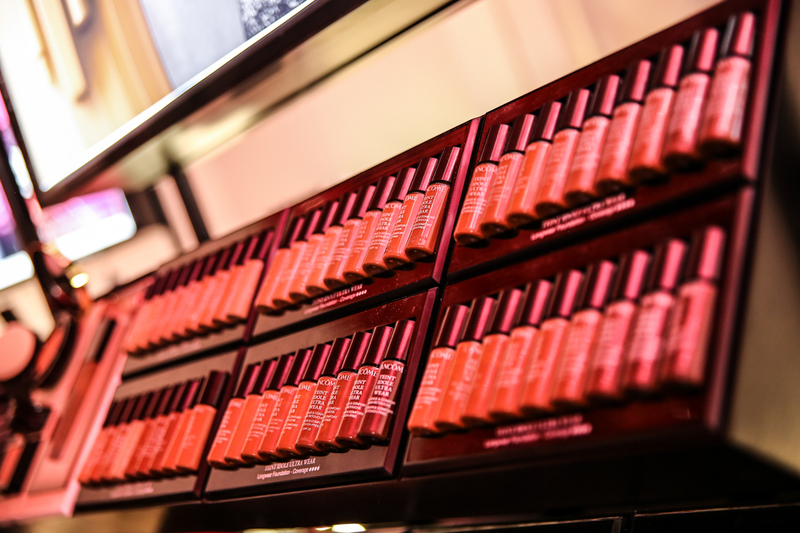 On the night itself, Temple Muse opened up a special Lancôme Pop-Up Shop which included a host of the company’s other essentials (side note of a more personal kind: I challenge any woman not to marvel at the wonder that is Bi-Facil Eye Make Up remover, a true sting free, take the day off treat!) 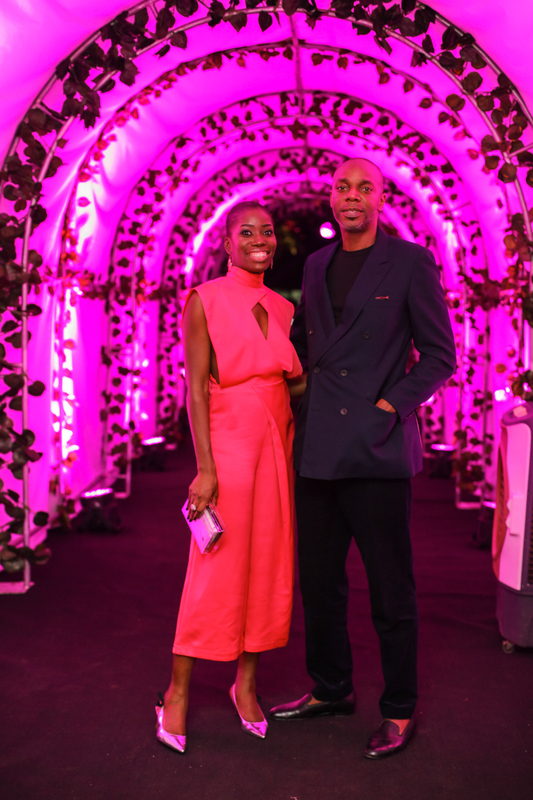 as well as turning the shop into a pink hued palace of shopping for Lagos’ Belle Monde. 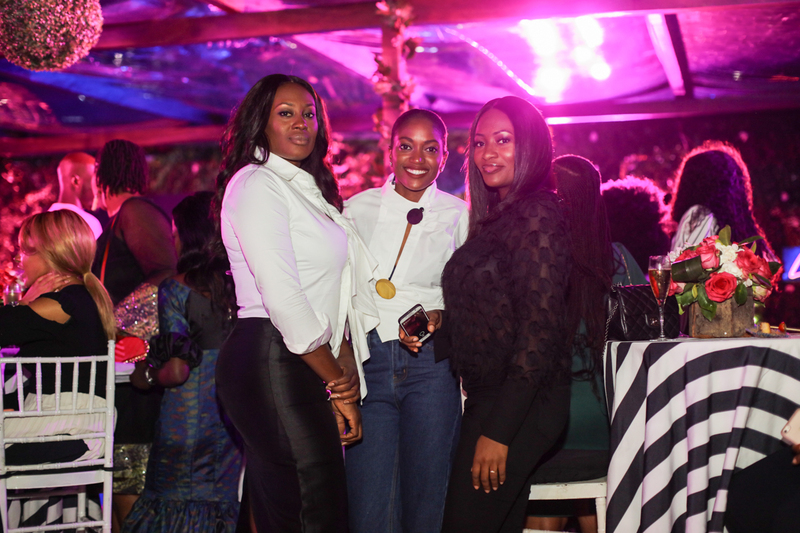 If you are pretty, vaguely interested in pretty or just like immersing yourself in pretty for feel-good kicks, this was the night to be out and about as well as topping up your make-up stash. 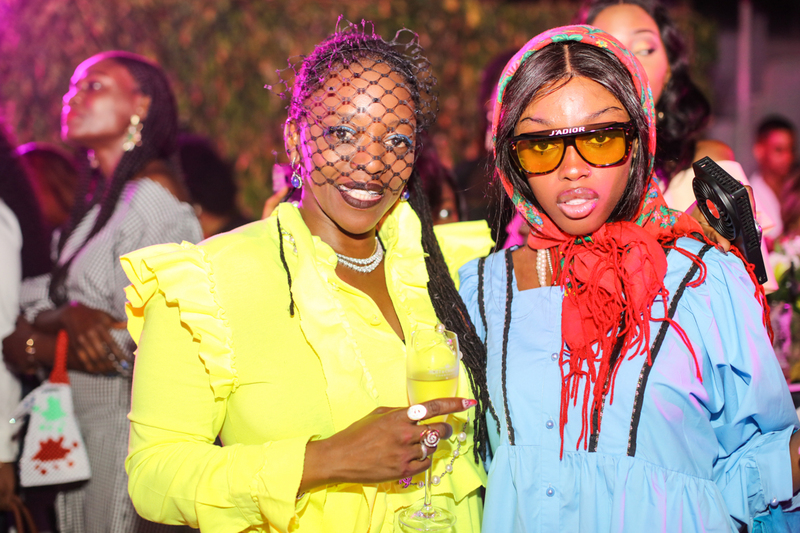 But this was more than just another summer party with a retail spin, it was, on a more profound level a celebration of beauty and identity whose repercussions will be felt for many years to come. Speaking to the women selected to participate in the campaign a variety of motivations, expectations and hopes emerge for the campaign. Gallerist and art consultant Adenrele Sonariwo of Rele Gallery notes: “I particularly liked the concept and what it stood for and that the Lancôme brand was directly celebrating and empowering every day women.” Maya Halabi restaurateur of Lagos’ perennial dining favourite RSVP notes “Make up used to be about covering up and now it’s about highlighting beauty and strength.” This notion was also echoed in the short films accompanying the campaign that feature multiple award winning musical artist Waje and magazine and media mogul Betty Irabor. 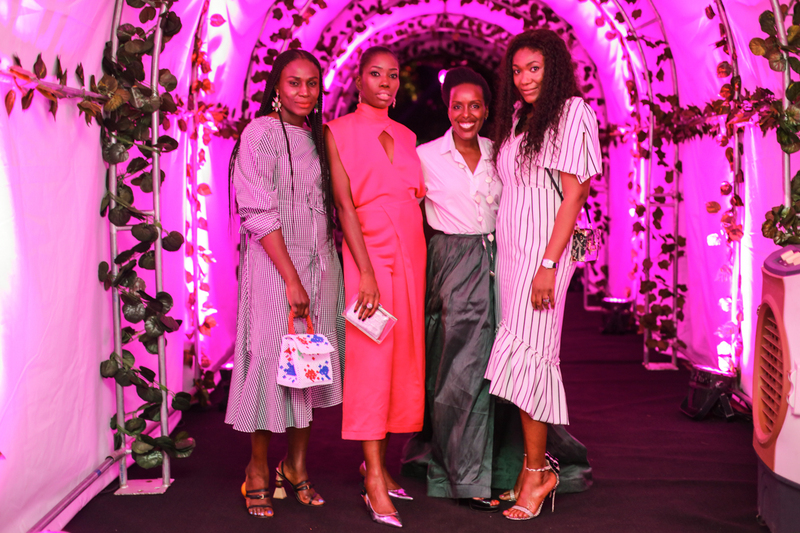 Fashion Designer Lisa Folawiyo of Lisa Folawiyo Studio explained: “Collaborating with such a huge international brand like Lancôme is a no brainer and I was thrilled to be one of those selected for their first beauty campaign in Nigeria. I have always been aware of the power of one’s image, and the significance of seeing ourselves reflected positively cannot be overstated. 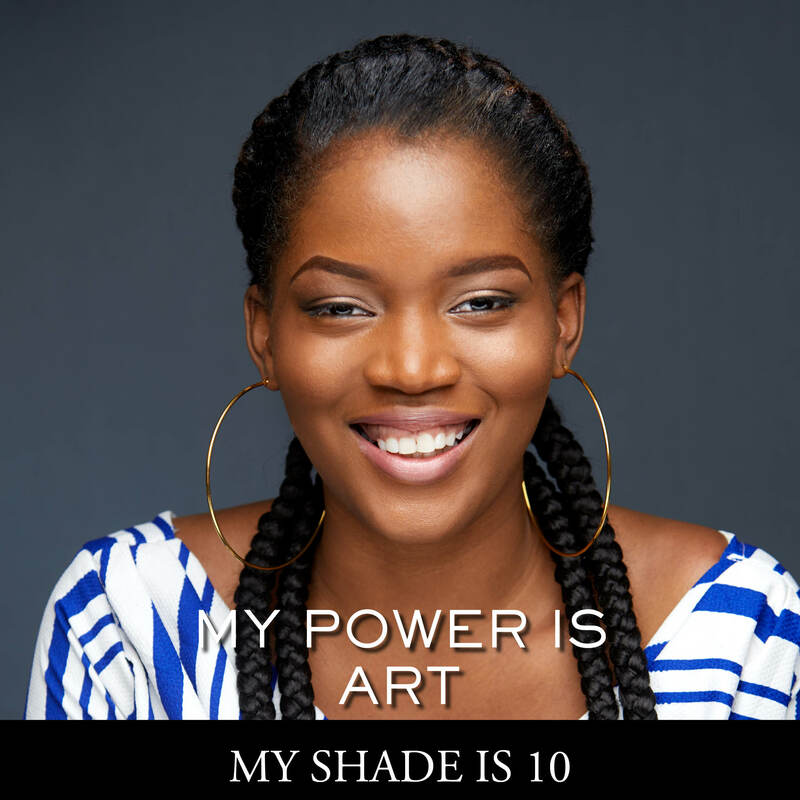 I feel that this campaign is as much for future generations as our own.” It is a belief shared by Titi Fowora Principal and founder of Inu Design who concurs: “I believed it would be more inspiring for other women to see women that look, sound and live like them rather than the usual celebrity or supermodel led campaigns. 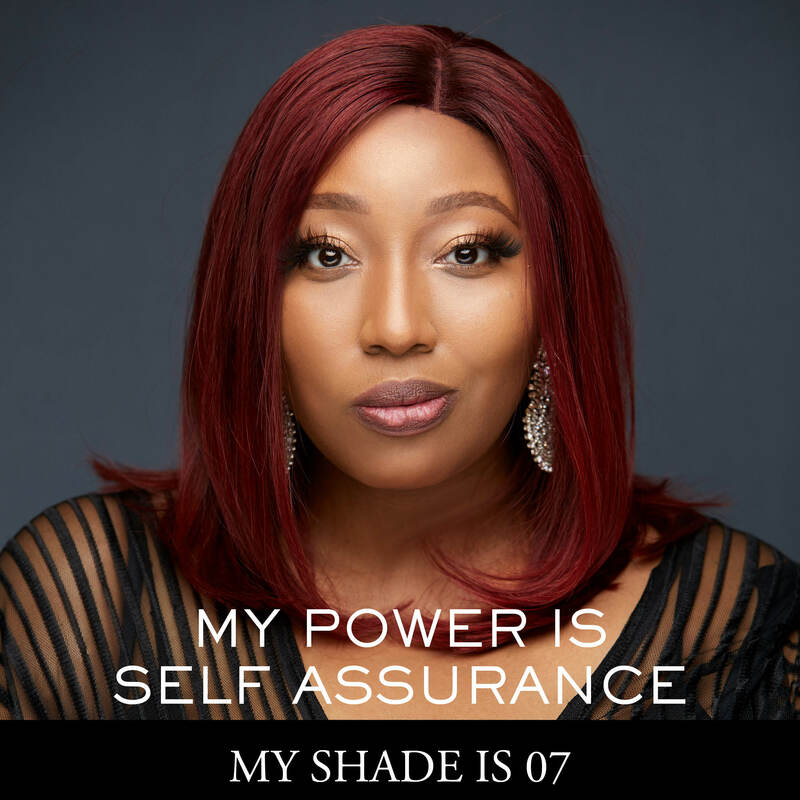 Furthermore, diversity encourages innovation and that’s always a good thing.” Latasha Ngwube, Founder of Aboutthatcurvylife.com spoke for beauty junkies everywhere when she shared: “I’ve always loved beauty products and have been fascinated by potions, creams, and makeup all my life. Being approached by a brand as respected and successful as Lancôme meant I got to be a part of something really special and empowering to women. 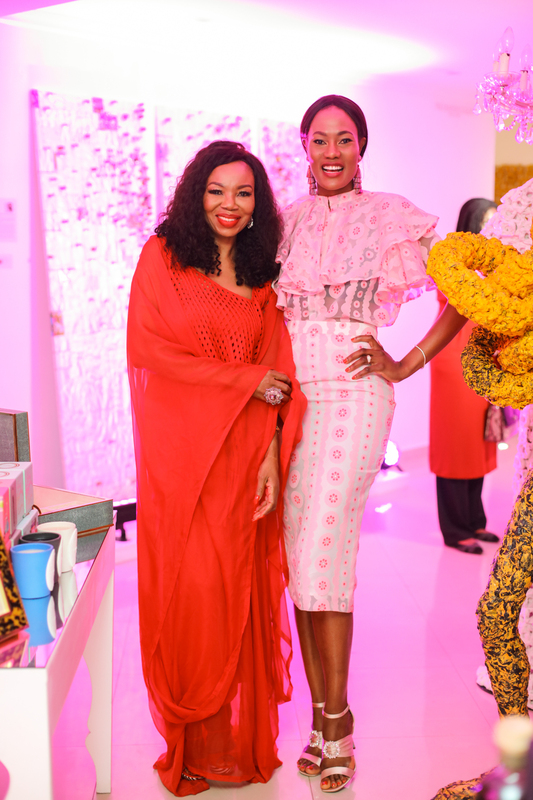 The brand has recognized that diversity conversations are not just a token but now stand clearly at the forefront.” For Abisola Kola-Daisi, founder of Florence H, a luxury accessories retailer headquartered in Lagos, the commercial aspect is particularly pertinent: “The arrival of Lancôme to Nigeria affirms our position…the industry recognizes the importance of embracing and celebrating diversity in an ever growing interconnected world and the notion that beauty is global and cannot be defined by a homogeneous standard.” The positive reception for the campaign so far, both culturally and from a business perspective indicates that this is an ongoing conversation which will continue to evolve. Speaking to Bola Balogun one is struck by the twin aspects of broadening the parameters of what is considered beautiful and adding long term value for the businesses that choose to fully engage with the Africa market. 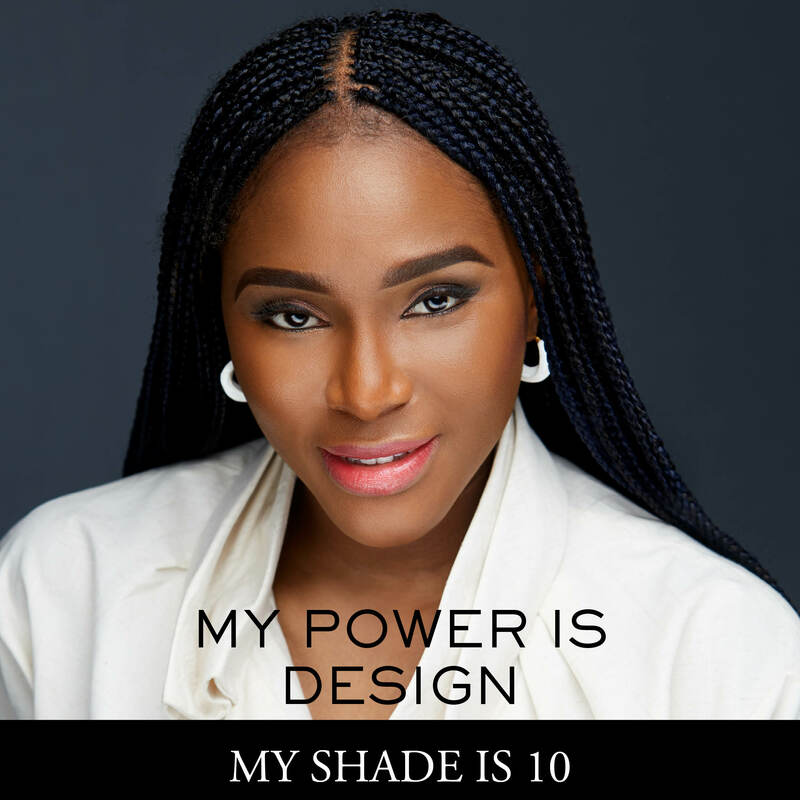 She expands: “There are several opportunities in Nigeria within the beauty, fashion and lifestyle spheres. 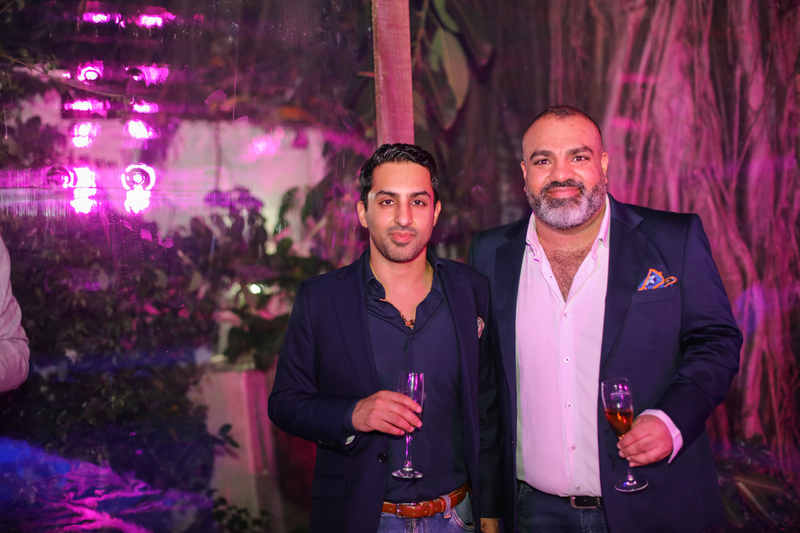 International companies need to have the right local partnership and this is a space that Glam Brand Agency has operated in for some time now. 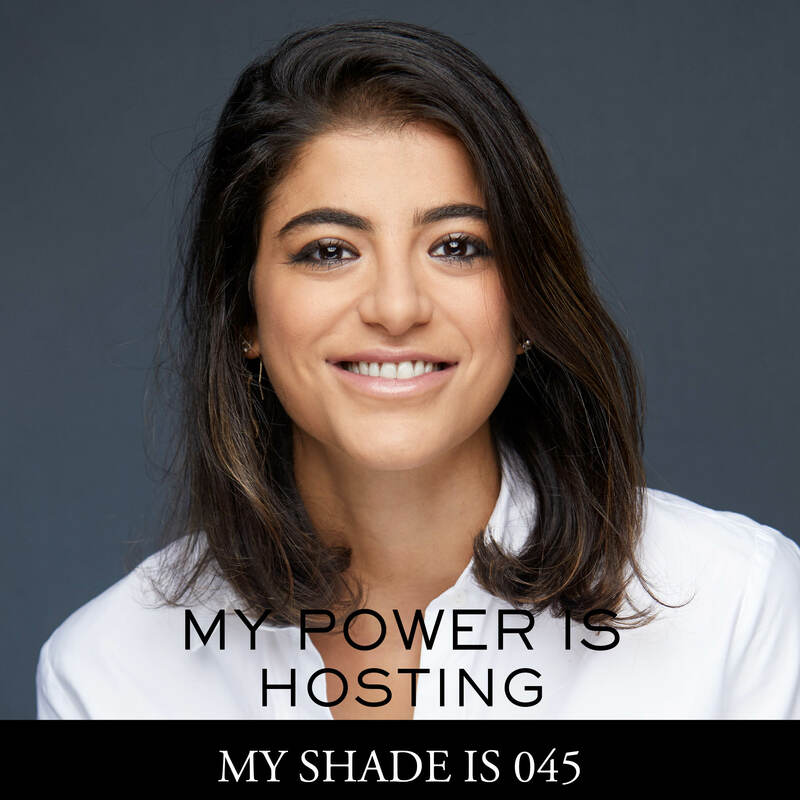 I always emphasize the importance for brands to understand the complexities women of different ethnicity face when it comes to make up and skin care. Also one cannot over emphasize the importance of diversity in advertisements and campaigns as well as ensuring the use of local content .” Understanding and reflecting nuances, norms and aspirations that are particular to locations as well as celebrating what is universal is key to any brand wishing to not only make an impact but also be part of the wider beauty and fashion ecosystem in Africa. 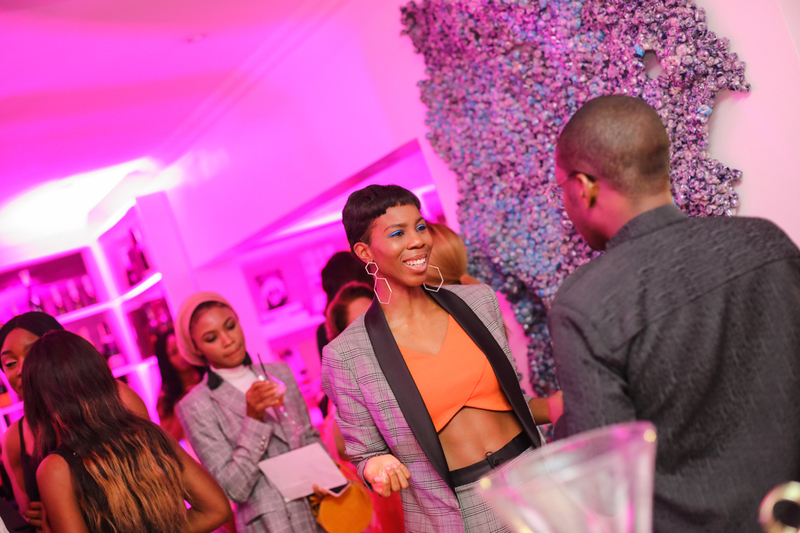 It is why Balogun also identified Essenza, a Nigeria based beauty retailer to partner long term with Lancôme in their Nigeria wide activities. 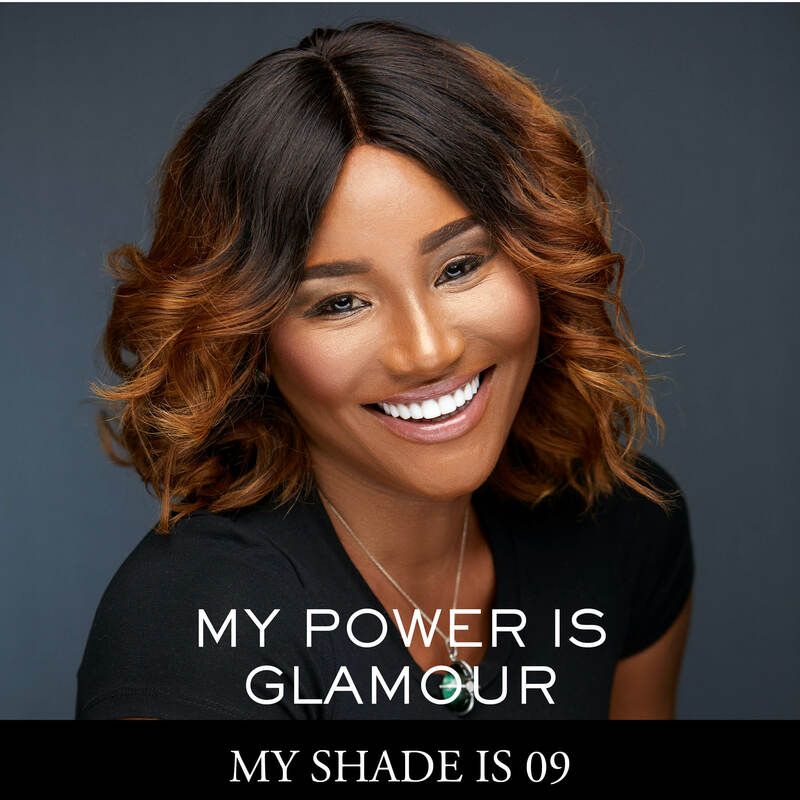 It is a savvy move as Africa has an estimated value of $3.8 billion for colour cosmetics alone, according to EuroMonitor’s Beauty and Personal Care Report of 2013, and Nigeria, as the continent’s most populous nation is a good place for continent wide expansion plans to commence. 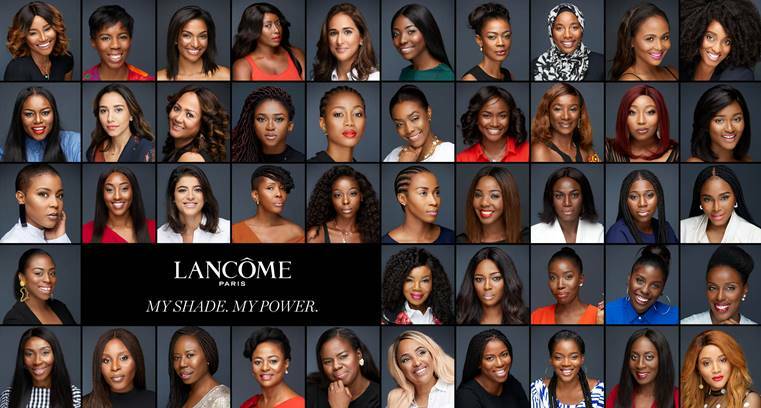 The buzz, four weeks since the unveiling is still present, the tills are a-ringing and the celebration of when hashtags such as #myshademypower #lancome #blackexcellence and #melaninmagic coalesce into something greater that is happening in real life remains. 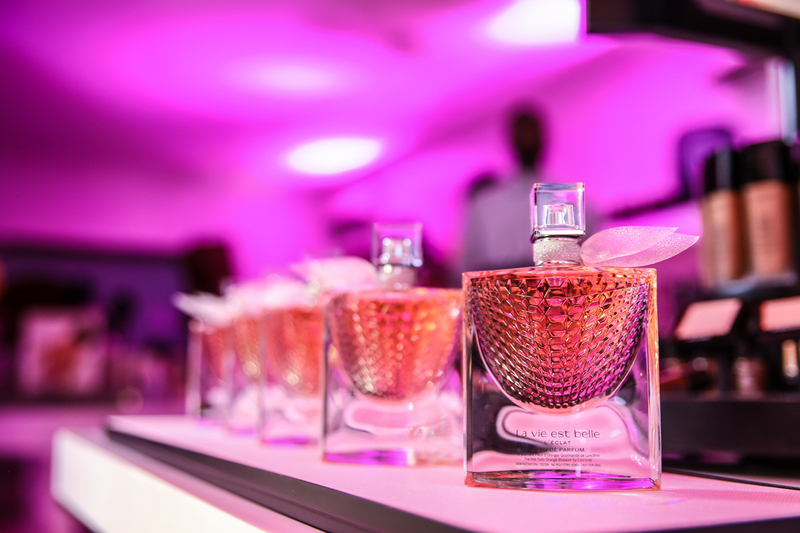 Good news for Lancôme, great news for Africa and deeply satisfying for all those working tirelessly in the background for collaboration and partnerships to become the watchword for the beauty industry globally.